Name of Restaurant: Sakura Hill Resort Restaurant. 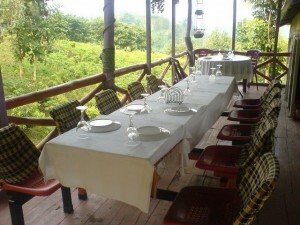 Address of Restaurant: Sakura Hill Resort, Ruma Road, Bandarban, Chittagong, Bangladesh. 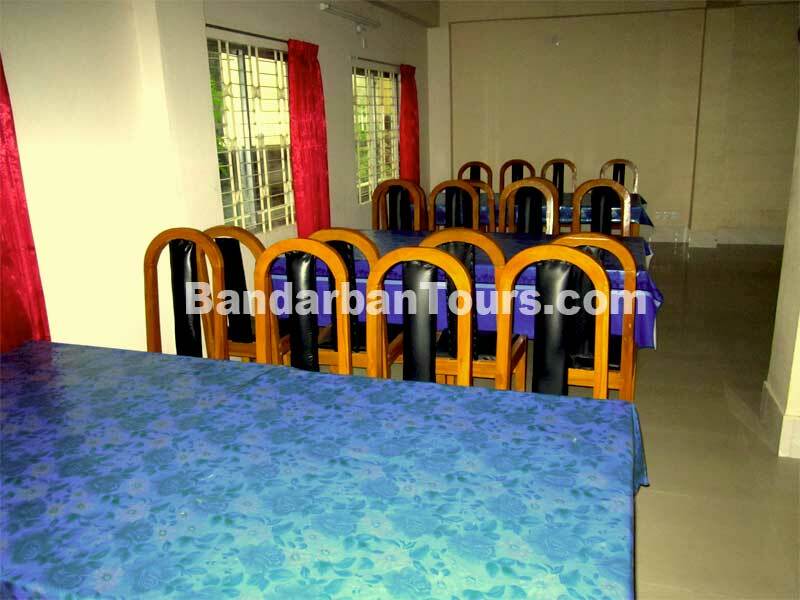 Sakura Hill Resort is situated at 3 kilometer away from Bandarban Town. Sakura Hill Resort is the nice place to stay and their food item is also good. Sakura Hill Resorts has their own restaurant. In this restaurant there are available of breakfast and 3 types of lunch and dinner. Sakura Hill Resorts also able to manage BarBQ, camp fire etc. There are lots of delicious items found in Sakura Hill Resort. All Food Items and Prices of Sakura Hill Resort. For More Information or Hotel Booking you can contact with us via email: info@bandarbantours.com or phone. 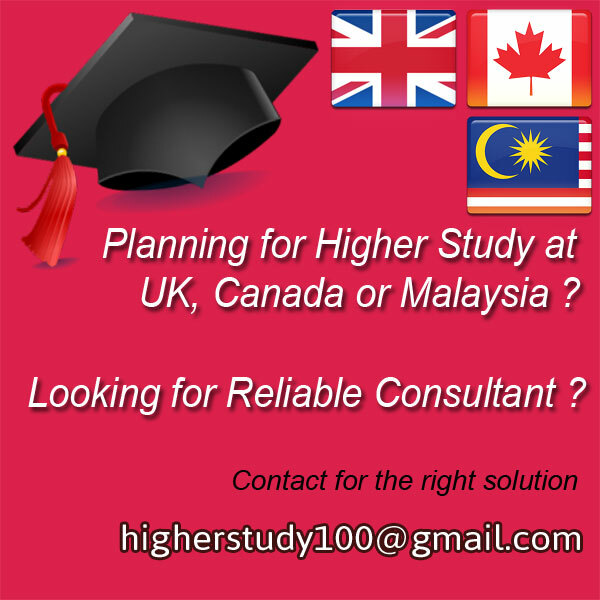 @ +88 01856699910, +88 01856699911 (2pm-10pm). Name of Restaurant: Sangu Restaurant. 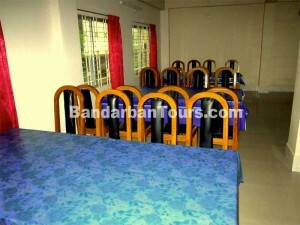 Address of Restaurant: Sangu Restaurant, Don Bosco High School Road, Jadi Para, Bandarban, Chittagong, Bangladesh. 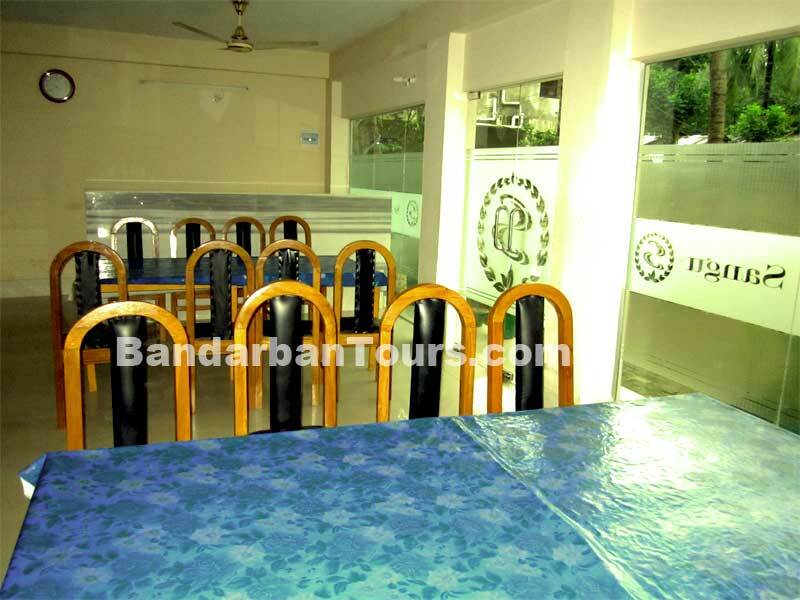 Sangu Restaurant is the restaurant of Sangu Residential Hotel. Sangu Restaurant is situated at Don Bosco high school road, Jadipara, Bandarban. Breakfast, Snacks, Lunch and Dinner is available at Sangu restaurant. Visitor will enjoy the friendly atmosphere and excellent service at Sangu Restaurant. There are lots of delicious item include local, Chinese and Thai food item available here. 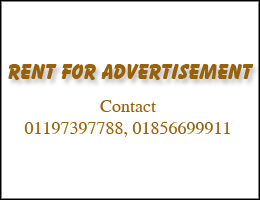 All Food Items and Prices of Sangu Restaurant.